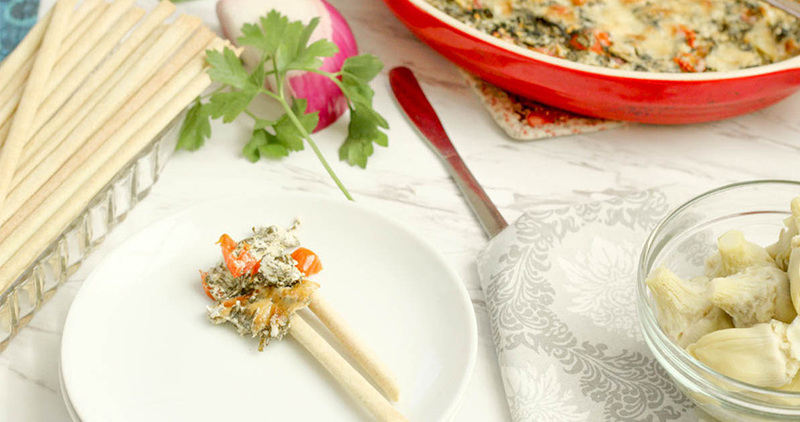 This will make a quick and simple crab dip like appetizer. You can also replace the crab with the imitation crab meat (Pollack). Goes well at a wine and cheese type party. 1. Flake the crab meat into a bowl using a fork or you can mince it up with a food processor. 2. Place the entire Philly Cream Cheese brick into a bowl. Squeeze about a whole lemon's worth of juice into the mix. I'd say approximately 2 tbsps. 3. Add a generous dousing of salt and pepper 4. Dice up the tomato and red bell pepper into thin small slices. (Ensure to remove the watery seeds/center of the tomato) 5. Dice up the handful of dill. 6. Mix all the ingredients except for the red pepper and tomatoes initially. 7. Once other ingredients are thoroughly mixed, add in the diced peppers & tomatoes. 8. Mixing with a wooden spoon is best, folding the tomatoes & peppers into the mix as to not squish them. 9. Place mix aside. 10. In separate bowl, mix olive oil with a dash of salt and pepper. 11. Soak each side of a slice of rye bread in the mix and brown on a hot pan. (Much like French Toast). 12. For this mix you'll need approx 6-8 slices. 13. 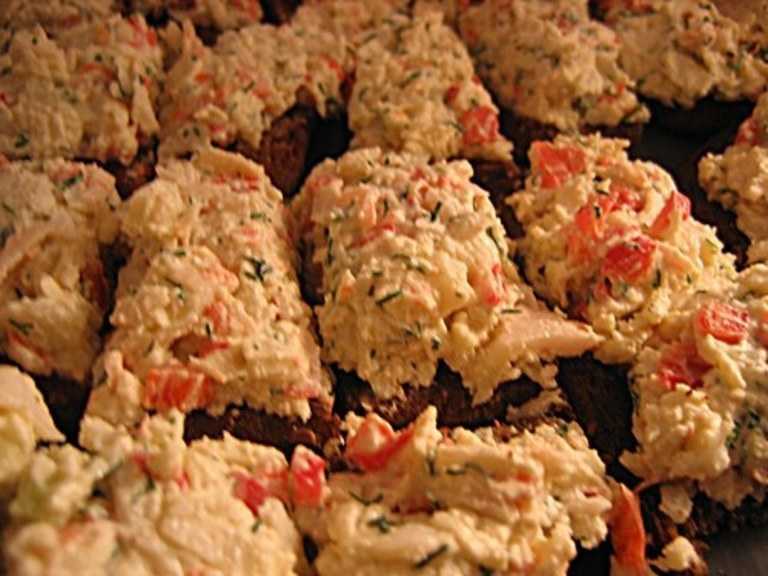 Spread crab mix onto toasted rye and cut into appetizer bite sizes. 14. Refrigerate and serve cold. That's it! 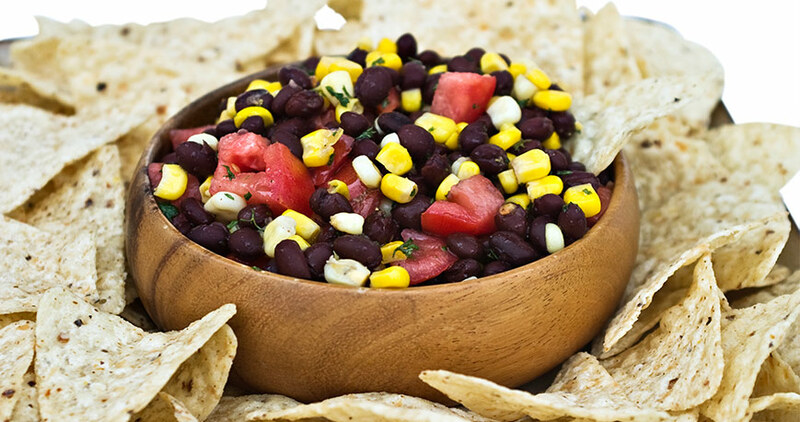 Quick and simple, takes approx 15 minutes to make. Another 15 minutes to chill in refrigerator.